You’ve decided it’s time to start exercising. Congratulations! You’ve taken the first step on your way to a new and improved body and mind. Exercise is the magic pill. Exercise can literally cure diseases like some forms of heart disease. Exercise has been implicated in helping people prevent or recover from some forms of cancer. Exercise helps people with arthritis. Exercise can help people prevent and reverse depression. And there’s no arguing that exercise can help most people lose weight, as well as look more toned and trim. Of course, there’s a catch. You need to get moving and KEEP moving if you want to start to see the benefits. This doesn’t necessarily mean following a strict, time-consuming regimen at the gym (although that can also certainly reap benefits). The truth is you can get rewards from many different types and levels of exercise. Any little increase of physical activity is going to be a great boost to weight loss and feeling better. Your exercise options are numerous, including walking, dancing, gardening, biking — even doing household chores. The important thing is to choose activities you enjoy. That will increase your chances of making it a good habit and decreasing the chances of you become resentful of exercise. And how much exercise should you do? For heart health, the recommendation is at least 30 minutes of moderate-intensity physical activity, such as walking, on most days of the week. Yet if you’re getting less than that, you’re still going to see benefits. It’s not like if you can’t do 30 minutes, you shouldn’t do anything, because you’re definitely going to see benefits even at 5 or 10 minutes of moving around. It ALL counts. A way to measure the intensity of your exercise is to check you heart rate or pulse during physical activity. These should be within a target range during different levels of intensity. For example, for moderate-intensity physical activity, a person’s target heart rate should be 50% to 70% of his or her maximum heart rate. though you may need to adapt it slightly. After assessing your fitness, it helps to set workout goals. For example, do you want to prepare to run a 5K? Hit the gym five times a week? Or just walk around the block without getting out of breath and overly fatigued? Make sure the goals are clear, realistic, and concise. What ever your goals and medical condition, approach any new exercise regimen with caution. Start low and go slow. Many beginners make the mistake of starting out too aggressively, only to give up when they end up tired, sore, or injured. Some get discouraged because they think an aggressive workout will produce instant results. Generally speaking, when people go about it too aggressively early in the program, they tend not to stick with it over the long haul. What you really want to do is to develop some new habits that you can stick with for a lifetime. Maximum Heart Rate is based on the person’s age. An estimate of a person’s maximum age-related heart rate can be obtained by subtracting the person’s age from 220. Set. Usually used in discussing strength training exercises, this term refers to repeating the same exercise a certain number of times. For instance, a weight lifter may do 10 biceps curls, rest for a few moments, then perform another “set” of 10 more biceps curls. Repetition or “rep.” This refers to the number of times you perform an exercise during a set. For example, the weight lifter mentioned above performed 10 reps of the bicep curl exercise in each set. Warm up. This is the act of preparing your body for the stress of exercise. The body can be warmed up with light intensity aerobic movements like walking slowly. These movements increase blood flow, which in turn heats up muscles and joints. Cooldown. This is the less-strenuous exercise you do to cool your body down after the more intense part of your workout. For example, after a brisk walk or jog on a treadmill, you might walk at a reduced speed and incline for several minutes until your breathing and heart rate slow down. Stretching is often part of a cooldown and important to replace muscles to their pre-exercise state and injury prevention. Before beginning any fitness routine, it’s important to warm up. Once you’re warmed up, I recommend three different types of exercise for overall physical fitness: cardiovascular activity, strength/resistance/body conditioning, and flexibility training. These don’t all have to be done at once, but doing each on a regular basis will result in balanced fitness. Cardiovascular activity. Start by doing an aerobic activity, like walking or running, for a sustained 20-30 minutes, four to five times a week. To ensure you’re working at an optimum level, try the “talk test”: Make sure you can carry on a basic level of conversation without being too winded. But if you can easily sing a song, you’re not working hard enough. Strength conditioning. Start by doing one set of exercises targeting each of the major muscle groups. Use a weight at which you can comfortably perform the exercise eight to 12 times in a set. When you think you can handle more, gradually increase either the weight, the number of repetitions, or number of sets. To maximise the benefits, do strength training at least twice a week (ensuring each muscle group is worked minimum of 2 times per week to see benefits). Exercise doesn’t have to be done at the gym. You can work out in the comfort of your own home. For exercises such as squats, lunges, pushups, and sit-ups, you can use the resistance of your own weight to condition your body. To boost your strength and aerobic capacity, you may also want to invest in some home exercise equipment. Treadmill. This best-selling piece of equipment is great for cardiovascular exercise. Start out walking at a low intensity for 30 minutes and applying the talk test. Depending on how you do, adjust the intensity, incline, and/or time accordingly. Free weights. Barbells and dumbbells make up this category of strength-training equipment. Dumbbells are recommended for beginners. The reason why Why Weight Ireland is so popular is because it removes the ‘diet’ feeling in wanting to lose weight. It gives you the chance to create new habits that make maintaining your new weight easier than ever before. 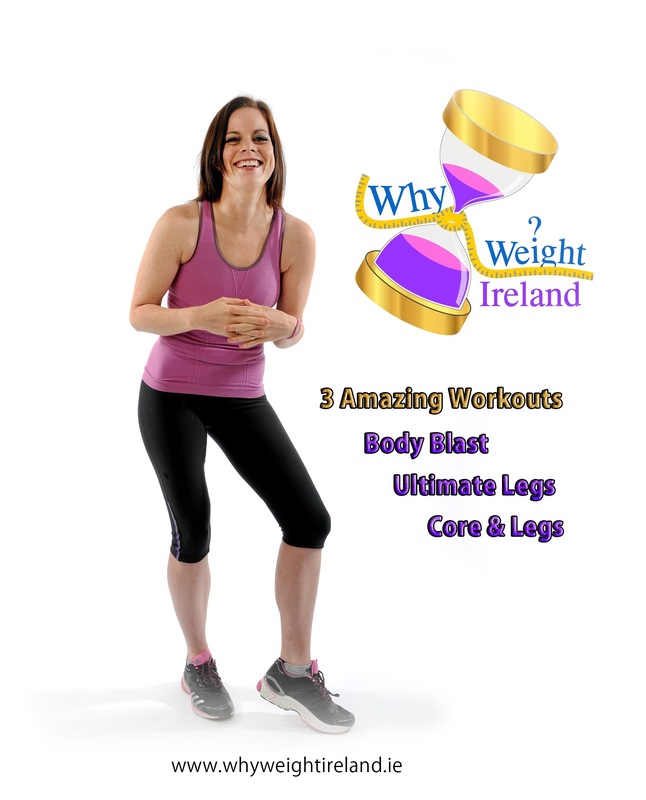 Why Weight Ireland isn’t just about food – exercise is as important and with this in mind, each member receives access to the popular online video workouts (also able to purchase DVD below) as well as receiving a personal and tailored fitness plan. Combining these attributes with the full personal support, losing weight with Why Weight Ireland is becoming the favourite way to lose weight for women in Ireland. 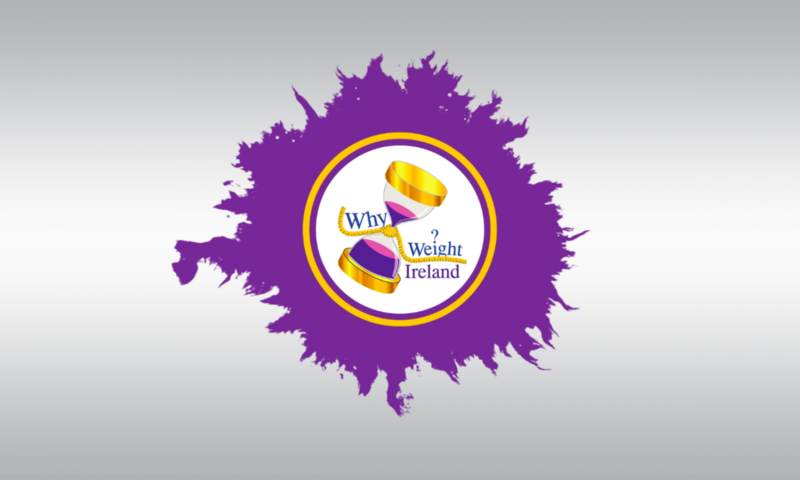 “Fad free”, “Healthy”, “Recommended”, “Proven”, “Successful”, are just some of the words used to describe Why Weight Ireland.